It’s a busy autumn morning at the Spanish Nursery, a bilingual nursery school in north London. Parents help their toddlers out of cycling helmets and jackets. Teachers greet the children with a cuddle and a chirpy “Buenos dias!”. In the playground, a little girl asks for her hair to be bunched up into a “coleta” (Spanish for ‘pigtail’), then rolls a ball and shouts “Catch!” in English. “At this age, children don’t learn a language – they acquire it,” says the school’s director Carmen Rampersad. It seems to sum up the enviable effortlessness of the little polyglots around her. For many of the children, Spanish is a third or even fourth language. Mother tongues include Croatian, Hebrew, Korean and Dutch. Compare this to the struggle of the average adult in a language class, and it would be easy to conclude that it’s best to start young. But science offers a much more complex view of how our relationship with languages evolves over a lifetime – and there is much to encourage late beginners. Broadly speaking, different life stages give us different advantages in language learning. As babies, we have a better ear for different sounds; as toddlers, we can pick up native accents with astonishing speed. As adults, we have longer attention spans and crucial skills like literacy that allow us to continually expand our vocabulary, even in our own language. 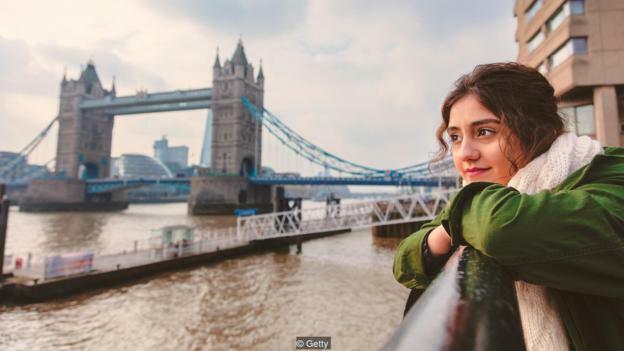 And a wealth of factors beyond ageing – like social circumstances, teaching methods, and even love and friendship – can affect how many languages we speak and how well. The researchers in Israel suggested that their older participants may have benefited from skills that come with maturity – like more advanced problem-solving strategies – and greater linguistic experience. In other words, older learners tend to already know quite a lot about themselves and the world and can use this knowledge to process new information. What young children excel at is learning implicitly: listening to native speakers and imitating them. But this type of learning requires a lot of time with native speakers. In 2016, the Bilingualism Matters Centre prepared an internal report on Mandarin lessons in primary schools for the Scottish government. They found that one hour a week of teaching did not make a meaningful difference to five-year-olds. But even just one additional half-hour, and the presence of a native speaker, helped the children grasp elements of Mandarin that are harder for adults, such as the tones. We all start out as natural linguists. 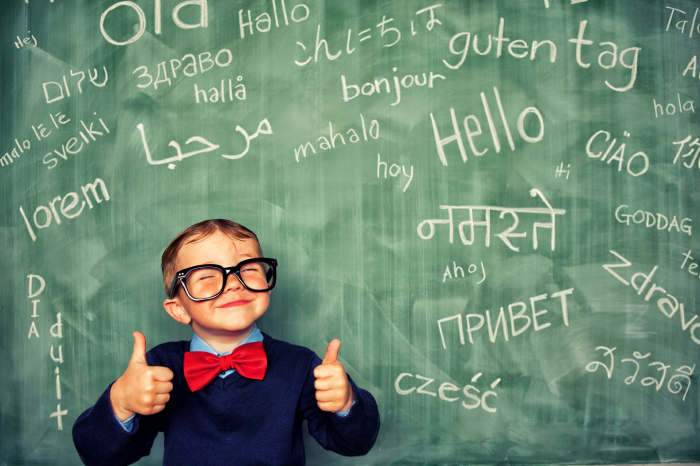 As babies, we can hear all of the 600 consonants and 200 vowels that make up the world’s languages. Within our first year, our brains begin to specialise, tuning into the sounds we hear most frequently. Infants already babble in their mother tongue. 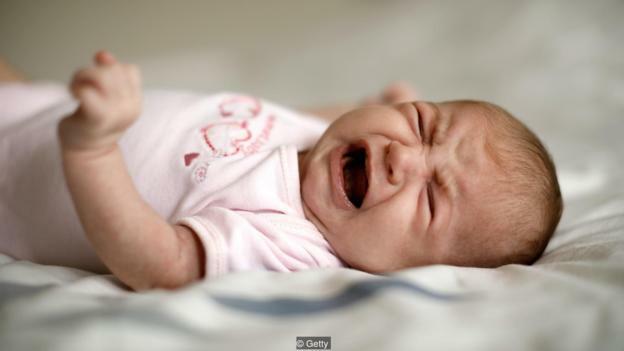 Even newborns cry with an accent, imitating the speech they heard while in the womb. This specialisation also means shedding the skills we do not need. Japanese babies can easily distinguish between ‘l’ and ‘r’ sounds. Japanese adults tend to find this more difficult. There is no question, Sorace says, that the early years are crucial for acquiring our own language. Studies of abandoned or isolated children have shown that if we do not learn human speech early on, we cannot easily make up for this later. But here is the surprise: that cut-off is not the same for foreign language learning. 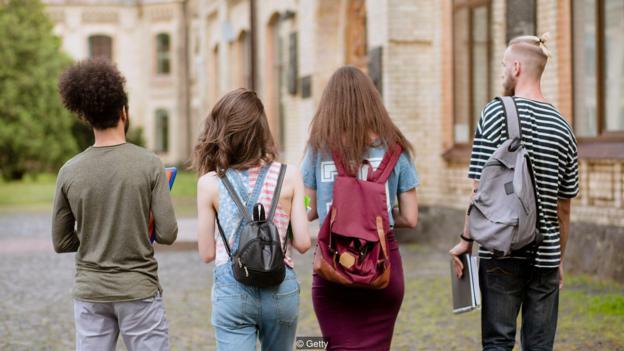 “The important thing to understand is that age co-varies with many other things,” says Danijela Trenkic, a psycholinguist at the University of York. Children’s lives are completely different from those of adults. So when we compare the language skills of children and adults, Trenkic says, “we’re not comparing like with like”. She gives the example of a family moving to a new country. Typically, children will learn the language much faster than their parents. But that may be because they hear it constantly at school, while their parents might be working alone. The children may also feel a greater sense of urgency since mastering the language is crucial to their social survival: making friends, being accepted, fitting in. Their parents, on the other hand, are more likely to be able to socialise with people who understand them, such as fellow immigrants. “Creating the emotional bond is what makes you better at language learning, in my view,” says Trenkic. Adults can of course also create that emotional bond, and not just through love or friendship with a native speaker. A 2013 study of British adults in an Italian beginners’ course found that those who stuck with it were helped by bonding with the other students and the teacher. 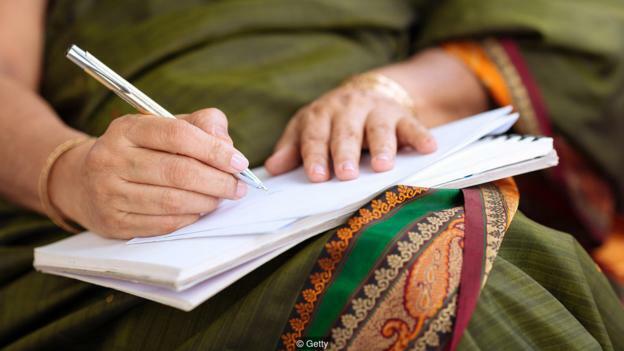 Earlier this year, a study at MIT based on an online quiz of nearly 670,000 people found that to achieve native-like knowledge of English grammar, it is best to start by about 10 years old, after which that ability declines. However, the study also showed that we can keep getting better at languages, including our own, over time. For example, we only fully master the grammar of our own language by about 30. This adds to a previous, separate online study that shows even native speakers learn almost one new word a day in their own language until middle age. Trenkic points out that the MIT study analysed something extremely specific – the ability to pass for a native speaker in terms of grammatical accuracy. To the average language student, that may not be all that relevant. “People sometimes ask, what is the biggest advantage of foreign languages? Will I earn more money? Will I be cleverer? Will I stay healthier? But actually, the biggest advantage of knowing foreign languages is being able to communicate with more people,” she says. In fact, the MIT quiz classified her as a native English speaker. At the Spanish Nursery, where the teachers are singing ‘Cumpleanos feliz’ and the book corner stocks The Gruffalo in Hebrew, the director herself turns out to be a late starter. Carmen Rampersad grew up in Romania and only really mastered English when she moved abroad in her twenties. Her children absorbed Spanish at nursery. But perhaps the most adventurous linguist is her husband. Originally from Trinidad, he learned Romanian from her family, who live close to the border with Moldova.